Naomi Bond is a Trainee Solicitor in our Wills and Probate department and works under the supervision of Alison Forrest. 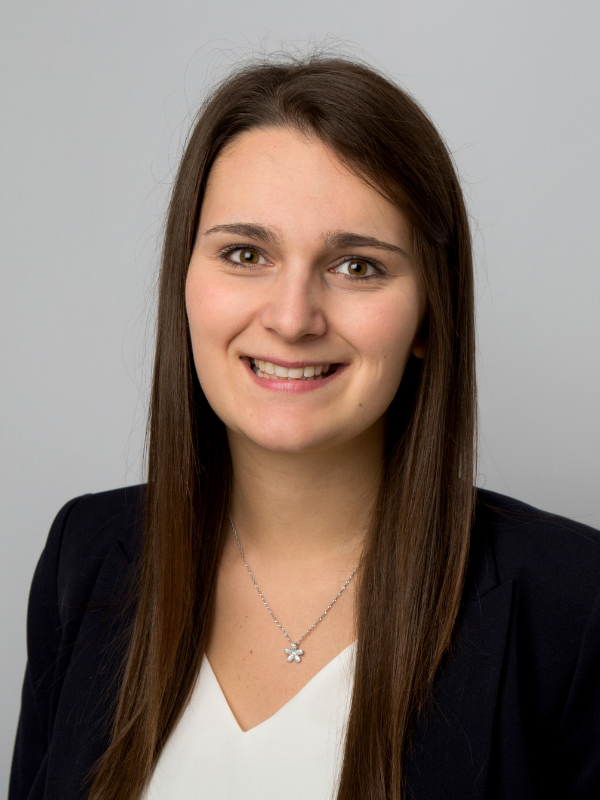 In the Wills & Probate department, Naomi assists with a wide range of issues such as writing and amending Wills, administrating estates, Powers of Attorney and inheritance tax planning. Naomi graduated with an LLB (Hons) Law degree from the University of York in 2016. During her undergraduate studies, Naomi was heavily involved in a broad range of pro bono work with the York Law School Clinic. She mainly represented clients in property related disputes, particularly residential landlord and tenant disputes. Naomi went on to study at the University of Law in Leeds where she graduated with a Postgraduate Diploma in Legal Practice. Naomi started her Training Contact with the firm in September 2017 and has completed seats in the firm’s Dispute Resolution department, Residential Conveyancing department and Family department. In her spare time, Naomi is involved in leading a Globe Café in Beeston which runs a wide range of activities for international students. Naomi also enjoys running and recently completed the Robin Hood Half Marathon to raise money for the firm’s charity of the year.